The Office of the Police & Crime Commissioner supported Rock Challenge this February 2017. 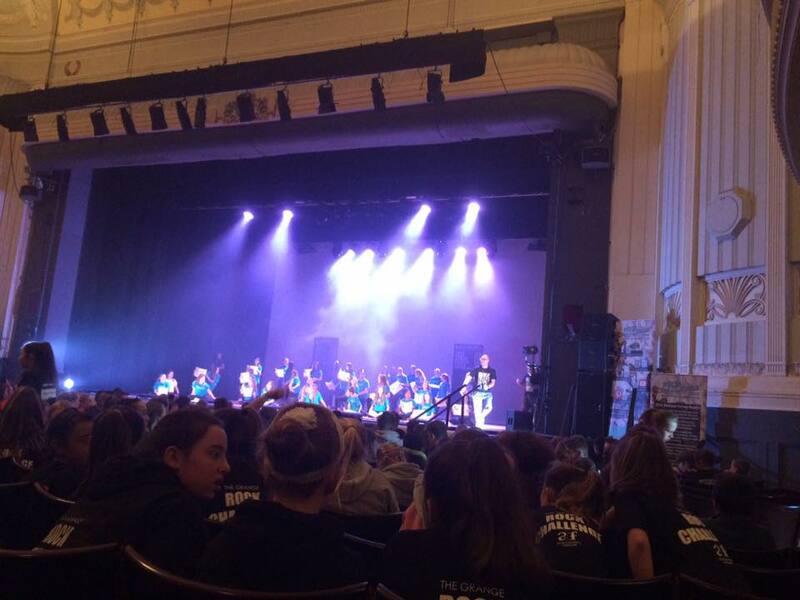 Rock challenge is a dance-drama performance competition that schools across Dorset compete in annually. Research indicates that the competition leads to improved relationships with teachers at school, a reduction - or even cessation - of substance abuse by team members and lower incidences of substance abuse generally within participating schools. Throughout the day, the PCC engagement team surveyed hundreds of participants to find out more about young people's views on online safety. The engagement activity carried out generated statistics to support Dorset Police's ongoing efforts to effectively educate and keep young residents safe online. Deputy Commissioner Colin Pipe, who attended to support the performances, praised the commitment, effort and dedication that participants put into the competition. The Dorset Police website provides useful information on keeping children safe online.